Do they do Google ‘Speed Boost testing’? Why? Because load time is a ranking signal for Google. 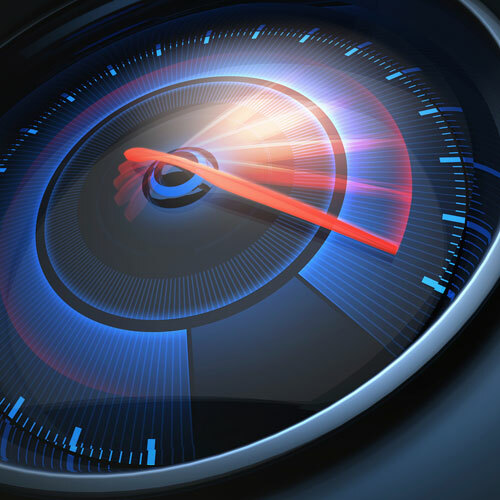 Ask a web design firm if they run Google’s Speed Boost test on your finished website to assure it gets passing grades in both mobile, and desktop, formats. If not, it affects both the amount you pay for Google AdWords as well as your users’ experience.